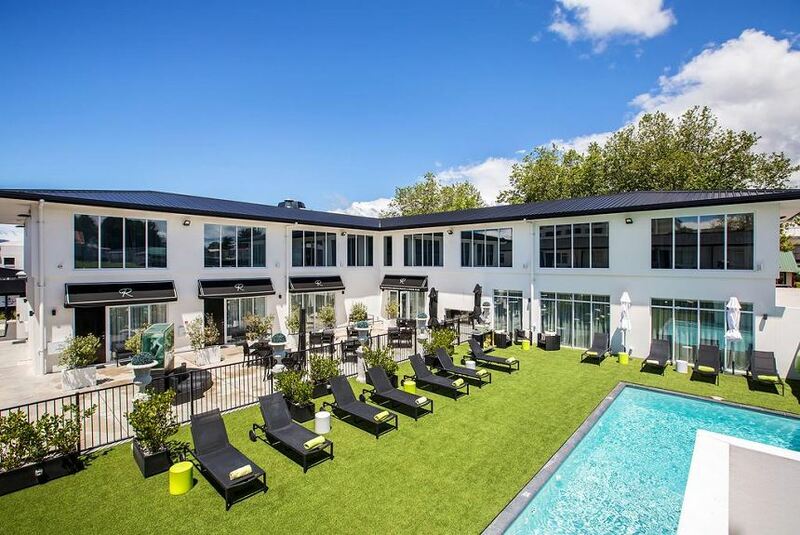 The Regent of Rotorua Boutique Hotel boasts a heated outdoor pool, indoor mineral pool, restaurant and unlimited free Wi-Fi for guests to enjoy. All accommodation has modern décor and includes designer furniture and luxury linen. The fitness centre provides a rower, cross-trainer and exercise bike. The courtyard and pool area offers sun loungers for guest comfort.